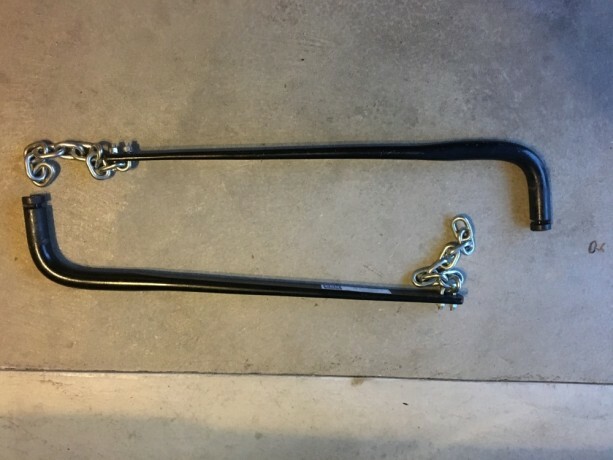 I am selling used Reese Pro Weight Distribution Spring Bars 750lbs rating. These were used for one camping season. Asking 75 for the pair.